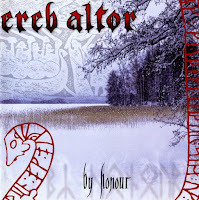 A true should-be classic of Russian epic doom with viking elements. 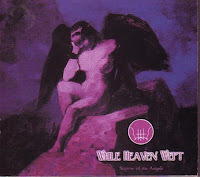 Passionate, versatile vocals -- this guy hits some serious high notes, and he hits 'em hard -- masterfully paced songwriting, A+ guitar solos, and pretty much anything else you could want from an epic doom record. 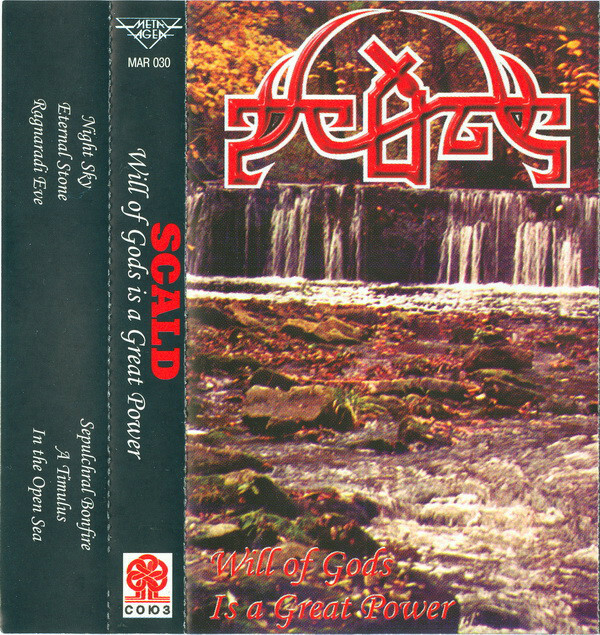 Sadly, Will of Gods Is a Great Power is the only album Scald recorded before the death of their phenomenally talented vocalist, Maxim Andrianov. 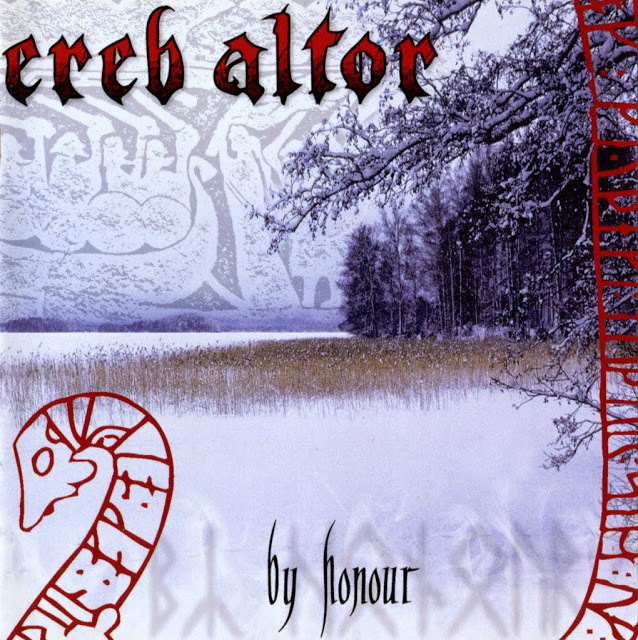 A must for any fan of 'traditional' doom or viking metal.